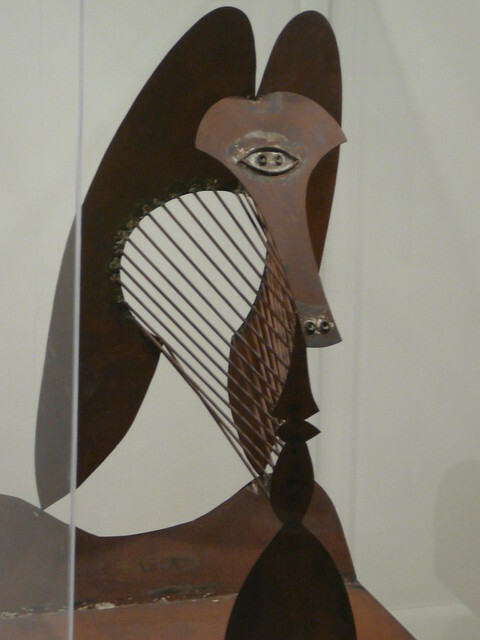 Picasso's model for his untitled 1967 sculpture. 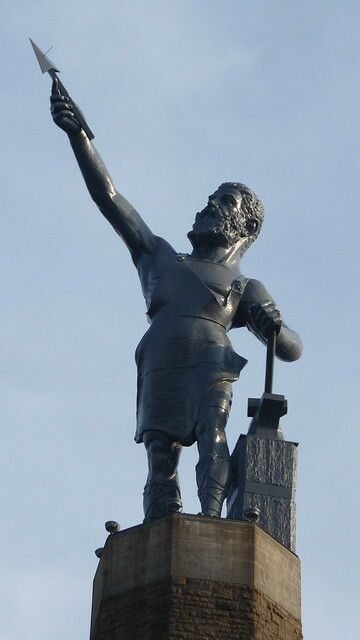 The model is in the Chicago Institute of Art, the sculpture is in Daley Plaza. Another Picasso from the Chicago Art Museum. 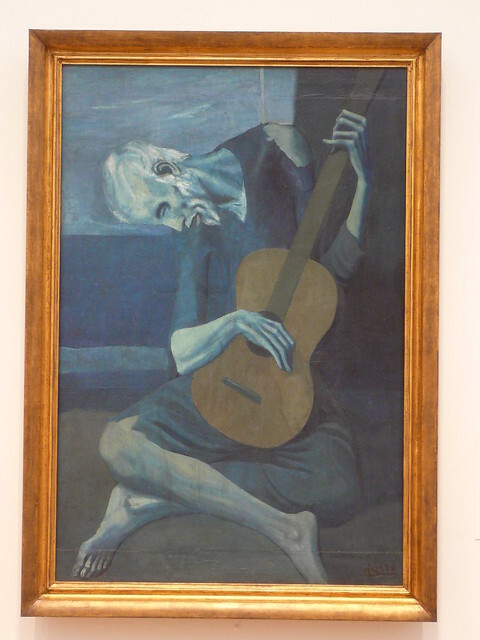 This is his painting "The Old Guitarist". 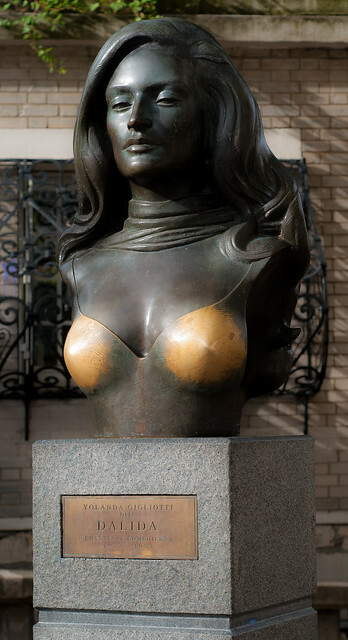 This is the bust of the Egyptian/French entertainer Yolanda Gigliotti, otherwise known as 'Dalida'. In her day she was one of France's most popular entertainers and during her career she sold over 140 million albums and singles. Dalida committed suicide in 1987 and is buried in the Montmartre Cemetery in Paris.